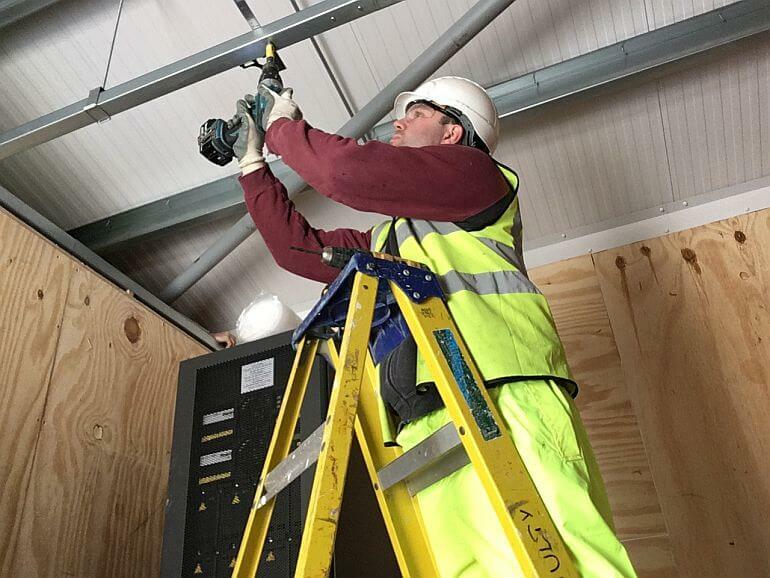 There are a number of trade associations and regulatory bodies in the UK, which strive to support individual electricians and electrical contracting firms to ensure their rights are well represented and to encourage good practice within the industry, so the general public have a wide number of safe and reliable electricians to choose from. Here we give you the low down on the industry’s main trade association and regulatory body in the UK, the Electrical Contractors’ Association (ECA) and the National Inspection Council for Electrical Installation Contracting (NICEIC). Founded in 1901, the ECA has thousands of members ranging from local employers with only a few employees to national multi-service companies with branches all over the UK. 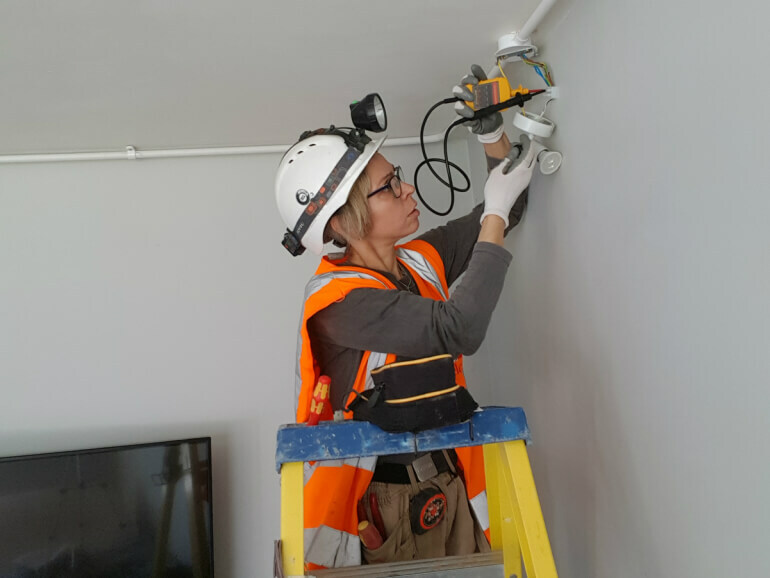 ECA members employ more than 30,000 people and support around 8,000 apprentices training to electricians. The ECA has a number of partner companies involved in insurance, property management, quality assurance and training, along with an employment agency, which together support and assist the ECA’ members’ activities and interests. The association also assists and encourages its members to provide high quality, good value and safe electrical installation. Established almost 50 years ago, the NICEIC is the industry’s independent, non profit-making, voluntary regulatory body covering the entire UK. The organisation’s sole purpose is to protect consumers from unsafe and unsound electrical work. 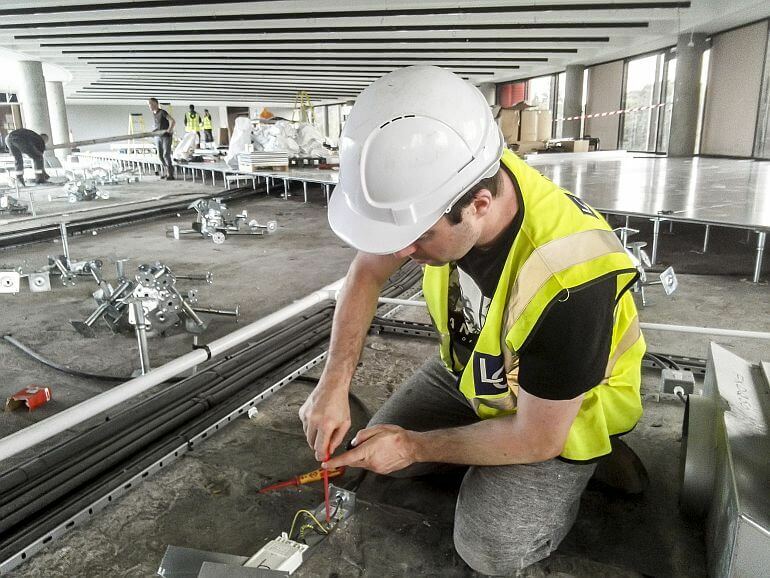 The NICEIC is not a trade association and does not represent the interests of electrical contractors, but it does keep a Roll of Approved Contractors that are assessed every year to check their work meets the national safety standard and other relevant technical standards. This organisation has tremendous support from the electrical industry, professional bodies and consumer groups.